Interested in buying rare coins? Want to trade your old paper money for modern-day currency? Glendale Jewelry and Loan is eager to assist you. Whether it’s old or new, antique or rare, certain currency is worth more than the metal it is made from and the paper it is printed on. Numismatic coins and paper money are one of them. They have a “collector value” which significantly increases their worth. 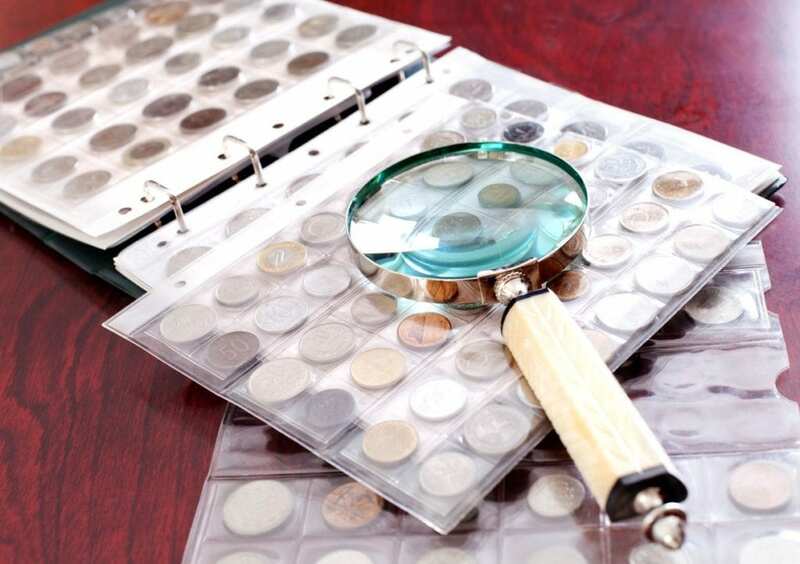 All of these coins and money are old and rare forms of currency that collectors and investors are continually searching for it. At our Glendale pawn shop, we not only buy but also sell such form of valuables for reasonable prices. If you are a long time investor or starting a new collection, rely on our 50+ years of expertise and quality services. Visit us today or talk to us at (818) 243-2900 to confer about your collection. Need money fast? Let us help. © 2019, Glendale Jewelry and Loan. All Rights Reserved.